This trip was designed for a couple and included a very special surprise proposal. This New Zealand Honeymoon Package (or pre-honeymoon package) was a special self-driving journey we designed so they could enjoy the scenic beauty of New Zealand, from the geothermal attractions of Rotorua to the beautiful coastal scenery of the Coromandel Peninsula and beyond. 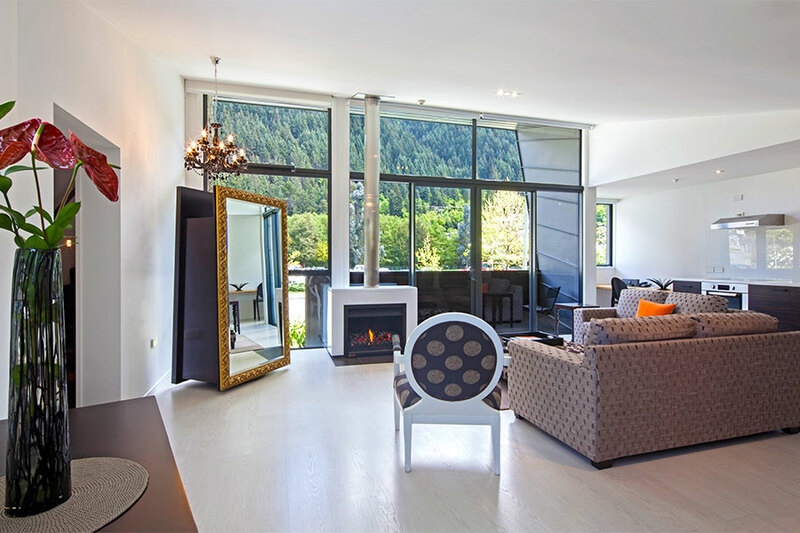 With an assortment of romantic lodges and boutique hotels, this trip provided many off-the-beaten-path experiences. They started their New Zealand Honeymoon Package in Auckland and then traveled to the Coromandel Peninsula, where they went kayaking to the remote Cathedral Cove, a beautiful hidden beach. The couple then traveled to Rotorua and toured the geothermal spots, including geysers, hot springs, mud pools, and colorful rock formations. 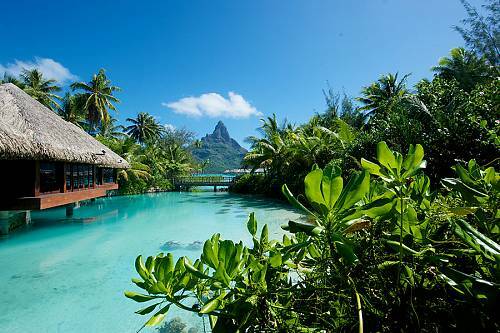 After a day of hiking, they enjoyed a relaxing mineral bath at the renowned Polynesian Spa. 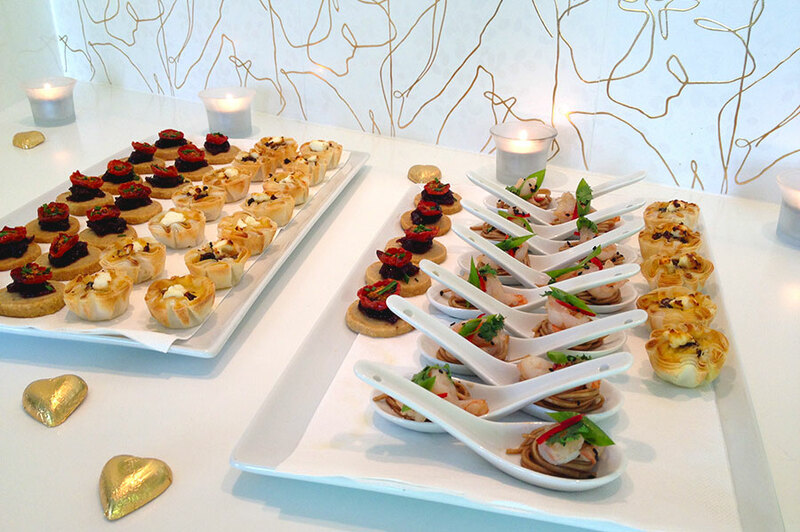 Continuing their New Zealand Honeymoon Package, they flew to Blenheim, the capital of the Marlborough wine region. They cruised the beautiful Marlborough Sounds and tasted some delicious local favorites: freshly steamed greenshell mussels and world-famous sauvignon blanc. 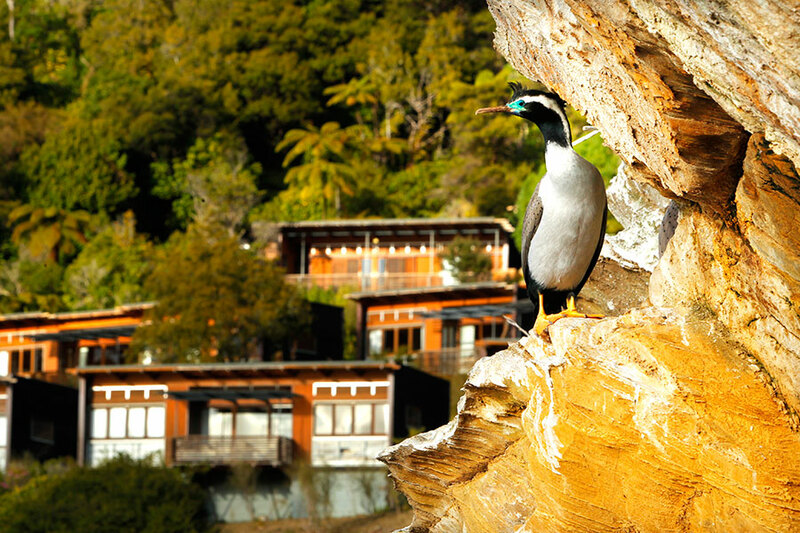 They continued on to the Bay of Many Coves, a luxury lodge which is only accessible by water taxi, and spent 3 nights here with plenty of leisure time to explore this nature lover’s paradise. 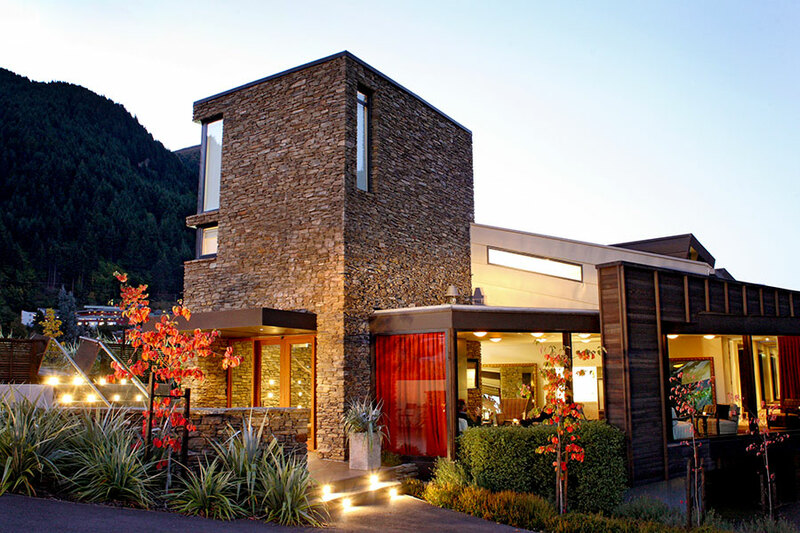 Next for their New Zealand Honeymoon Package, they traveled to Queenstown for the proposal. For the big event, they took a helicopter up to a secluded peak for a gourmet picnic lunch with incredible views of The Remarkables mountains. It was truly an unforgettable experience! They still had a few days to enjoy New Zealand after the proposal. 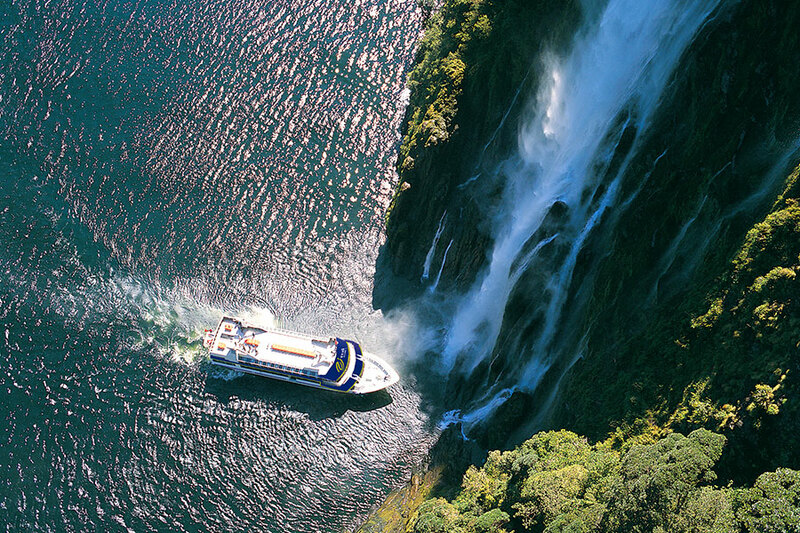 They took a wilderness cruise through the stunning Fiordlands and relaxed with a day of spa treatments at Millbrook Resort. 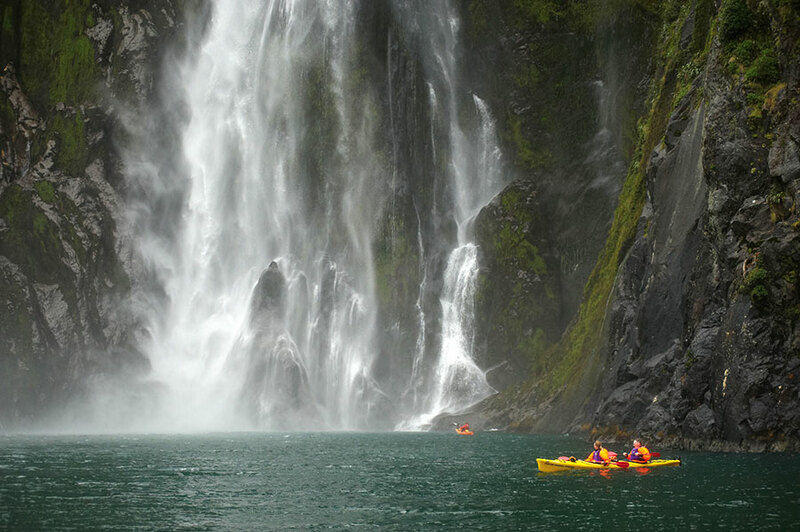 Needless to say, the New Zealand Honeymoon Package was the trip of a lifetime! Arrive today in the “City of Sails,” Auckland. Auckland often takes a backseat to the natural wonders at its doorstep, but it is a cosmopolitan and picturesque city with many opportunities to explore museums, nightlife, and native bush island destinations. 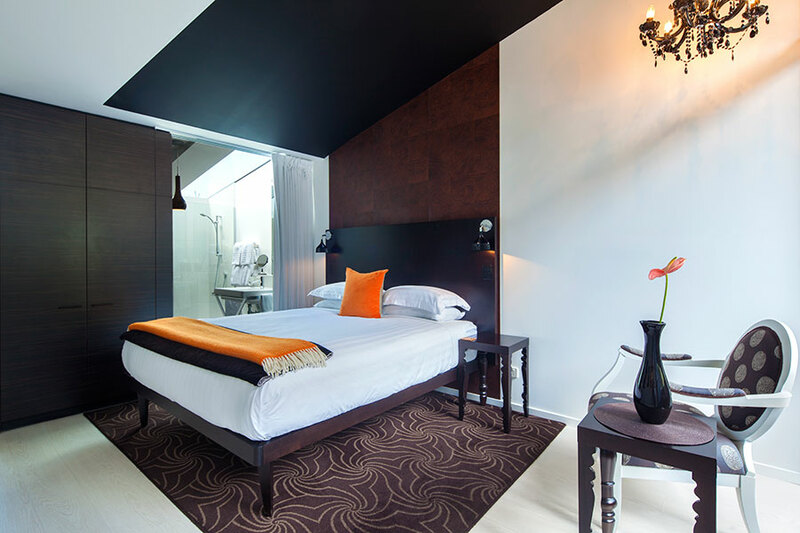 Enjoy a private transfer to your hotel in the city center, within minutes of all the major sights. Relax this afternoon and shake off the jet lag. 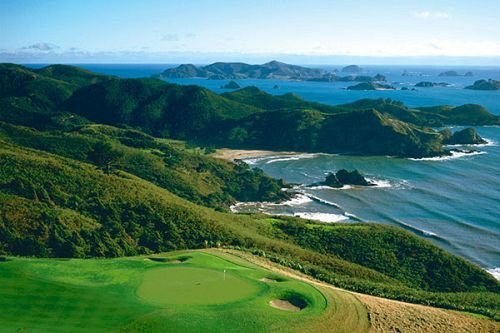 Today you will pick up your rental car and drive to the Coromandel Peninsula. This off-the-beaten-path land is filled with green hills and beautiful bays. Head to our favorite hidden beach for a swim and a picnic or join the tourists at Hot Water Beach, where you can dig your own hot tub in the sand. Today, make a short drive to one of the most picturesque spots on the Coromandel, Cathedral Cove, a hidden beach surrounded by carved out sandstone rock formations. It is only reached by foot or by boat. 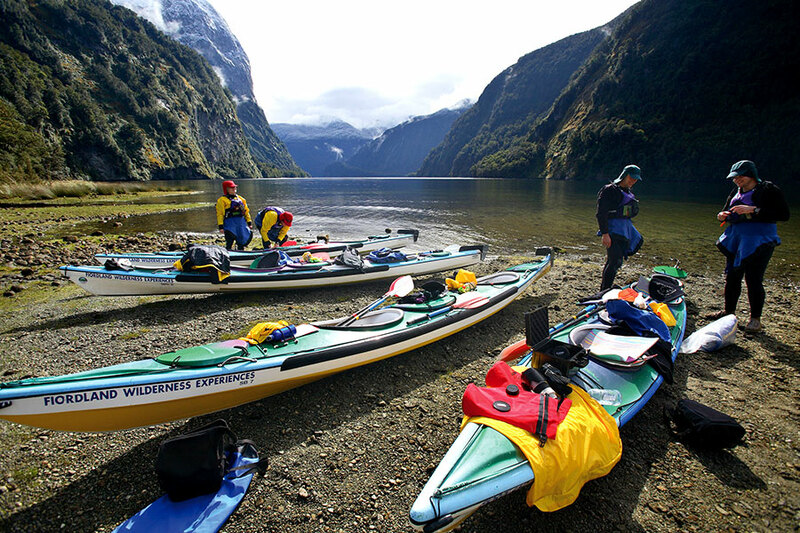 Join in your full-day sea kayaking tour and make your way along the magnificent volcanic coastline to Cathedral Cove. Modern sea kayaks allow you to venture into sea caves and blowholes that others simply cannot get to. Today, you will drive to Rotorua. Home to the best geothermal sites and the most accessible Maori cultural experiences, its many rewards are worth the visit. 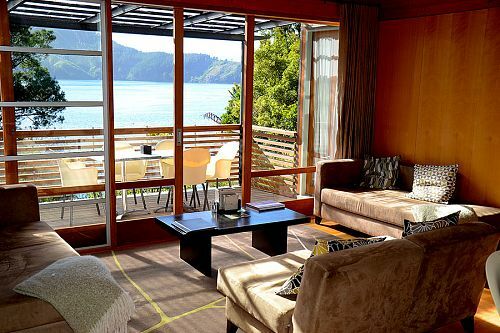 Your hotel room has lovely views of Lake Rotorua, created by a volcanic explosion long ago (or created by the tears of a scorned lover, according to Maori legend). 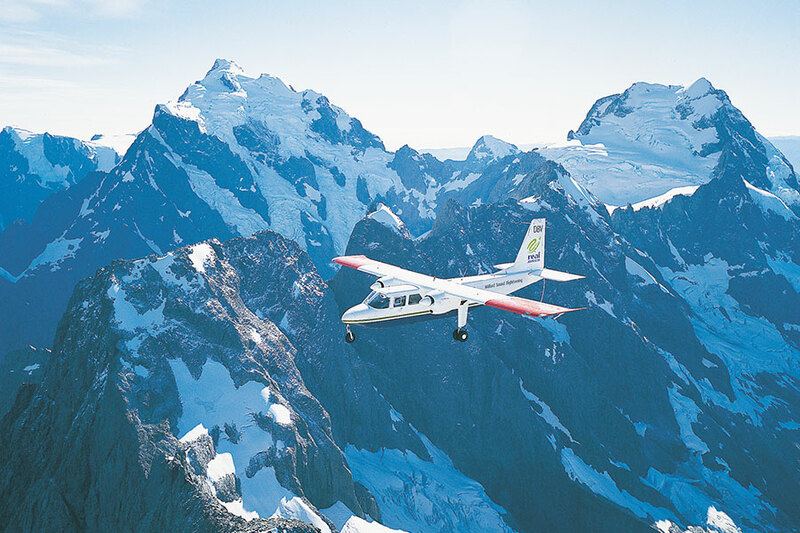 Today, you will fly down to the South Island and arrive in Blenheim in the heart of Marlborough wine country. 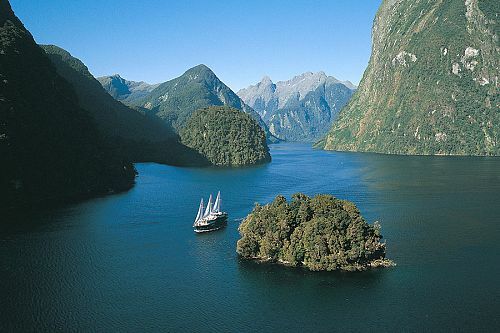 This area is the largest producer of white wines in New Zealand and home to the country’s most famous sauvignon blancs. 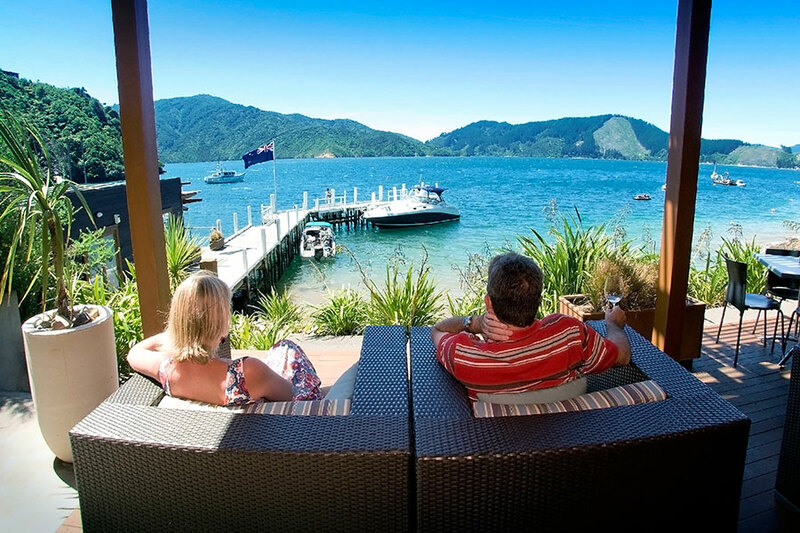 Experience the icons of Marlborough today as you tour through the famous Marlborough wine region and the majestic Marlborough Sounds, where forested hills rise steeply from the sea around an intricate coastline of sheltered inlets and sandy bays. 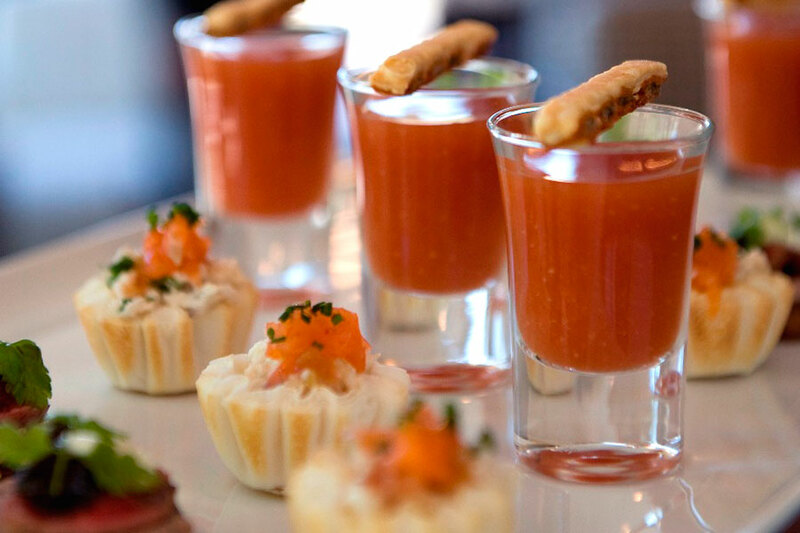 Enjoy a range of wine tastings before eating lunch on the waterfront. 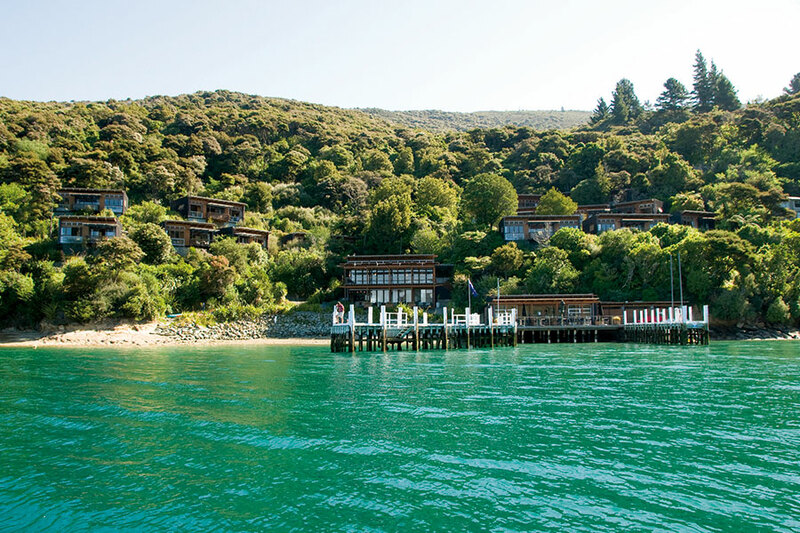 Then, cruise through the stunning Marlborough Sounds to Havelock, known as the greenshell mussel capital of the world. 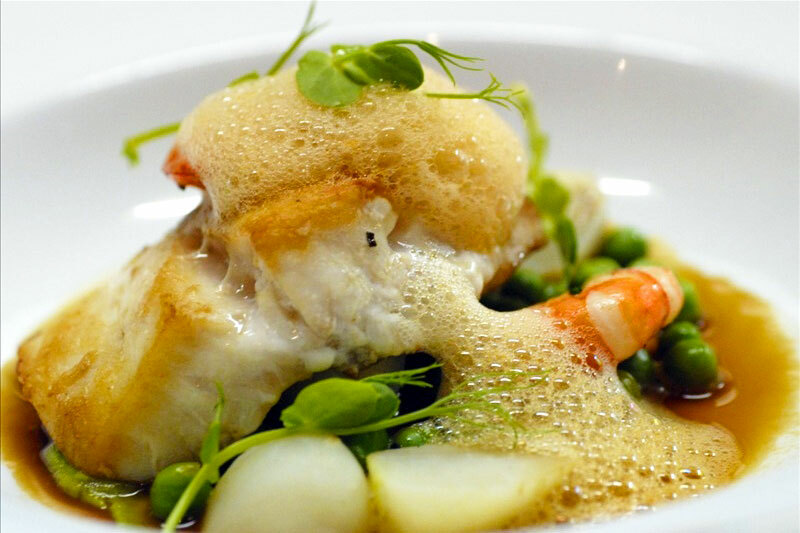 Here, you’ll visit a greenshell mussel farm and taste a local delicacy, freshly steamed mussels, matched perfectly with a complimentary glass of sauvignon blanc. 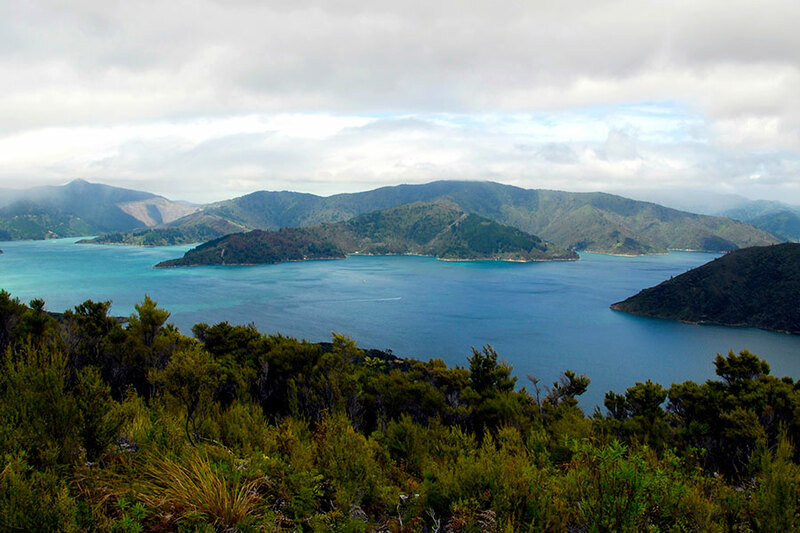 Today, drive to the quaint seaside town of Picton. 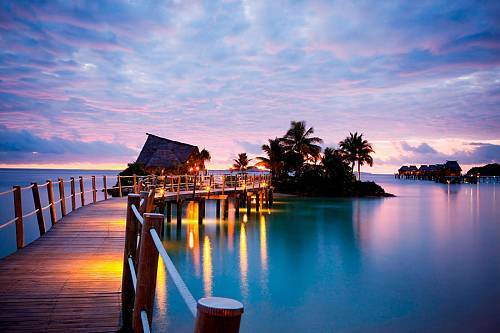 Hop a water taxi to your oasis for the next 3 nights, the Bay of Many Coves Resort. 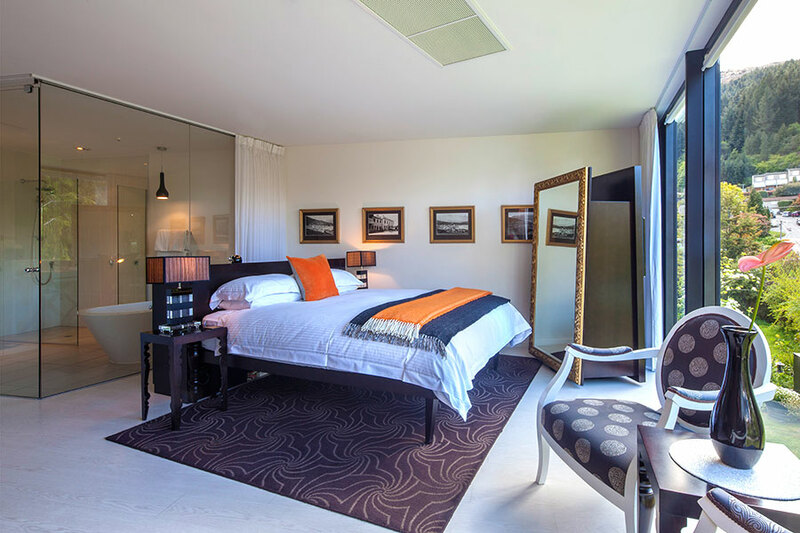 This luxury accommodation offers unrivaled tranquility in a pristine natural setting. 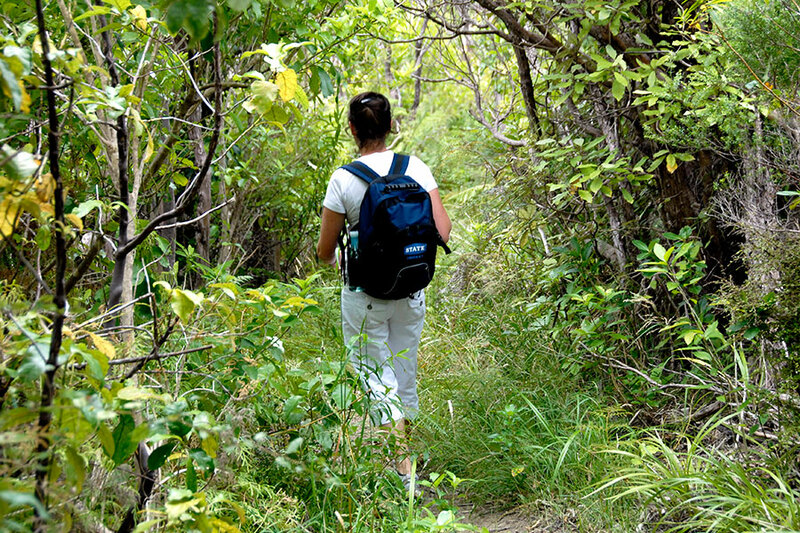 Spend these days at your leisure and explore this adventurer’s paradise at your own pace away from the crowds. 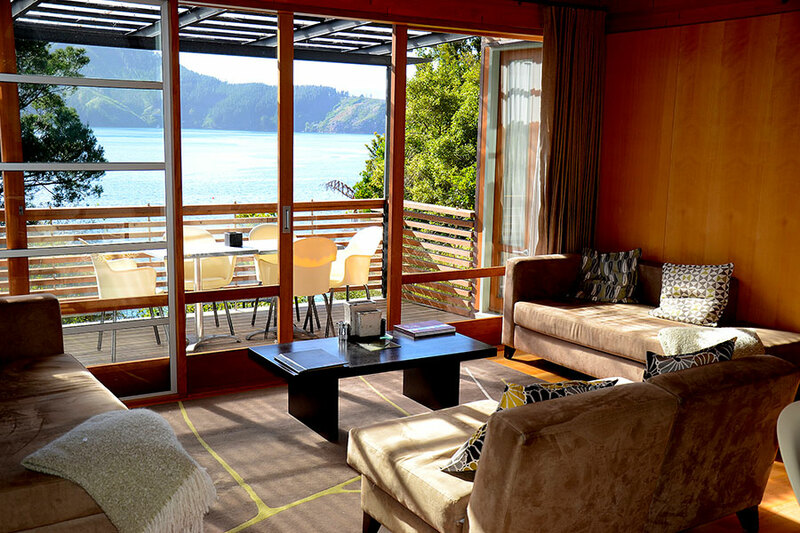 Swim with dolphins, hike the Queen Charlotte Track, sail on the sounds, or check out the glowworm caves. 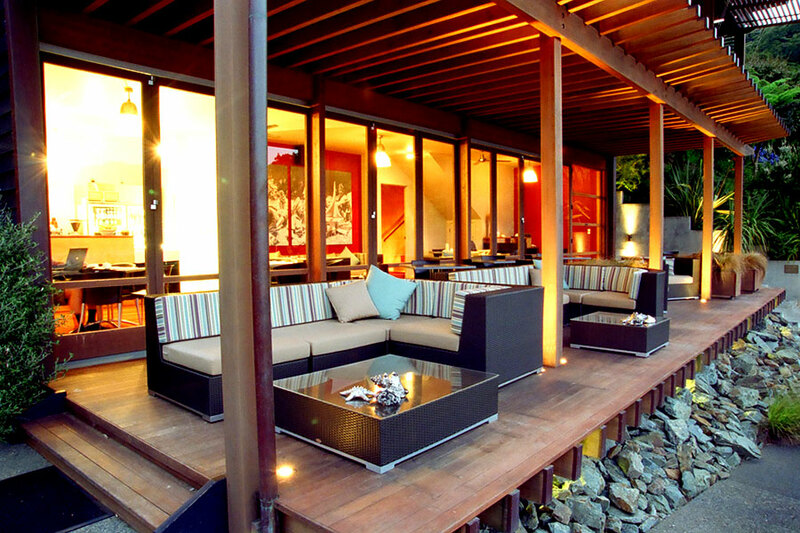 Alternatively, you can simply relax and enjoy the amenities of the resort. You can also take a seaplane to a private beach for a picnic lunch and feel like you are the only people in the world. 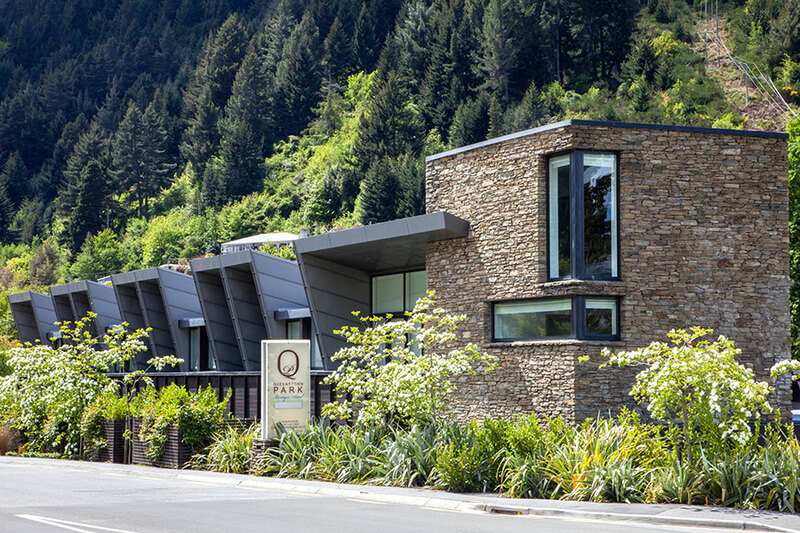 Take the water taxi back to Picton and transfer to the Blenheim airport, where you’ll catch your flight to Queenstown. 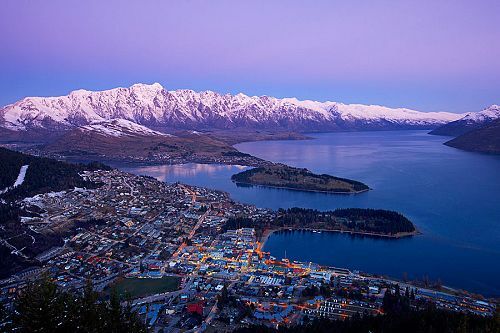 A delight for scenery lovers and adrenaline junkies alike, Queenstown is the outdoor adventure capital of the country, if not the world. There is an endless supply of activities to fully experience the stunning natural landscape and to get your adrenaline flowing. 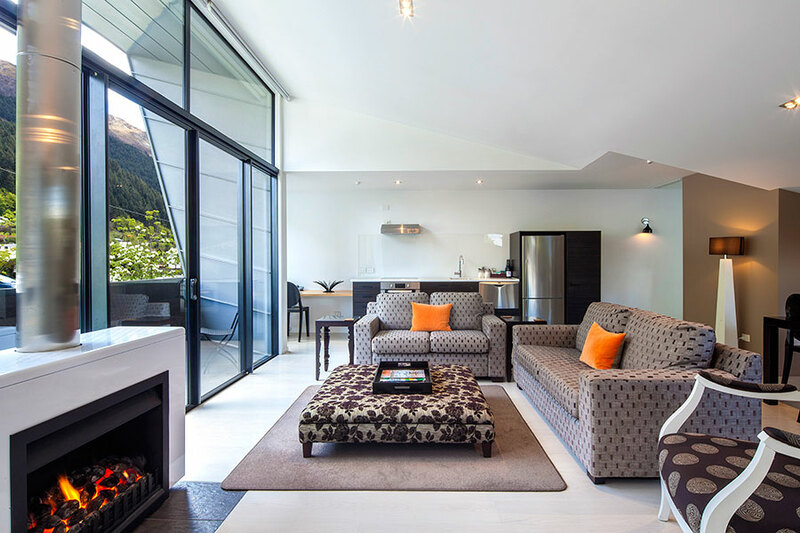 The feeling is that of a small frontier town, with stunning mountains surrounding it and placid Lake Wakatipu alongside. Today, you will have a once-in-a-lifetime experience. Helicopter to a remote alpine area with Over the Top Helicopters and enjoy your private “picnic on a peak,” a leisurely champagne luncheon with amazing views of the The Remarkables mountain range. 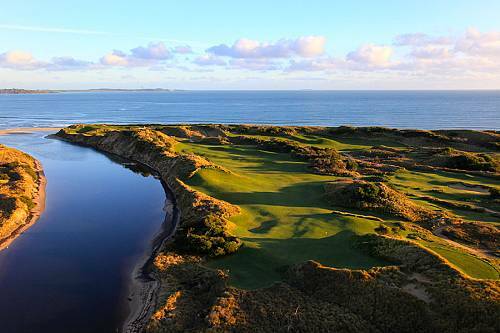 You and your partner can revel in the stunning scenery before calling on the helicopter to return you to civilization. Don’t forget your camera! 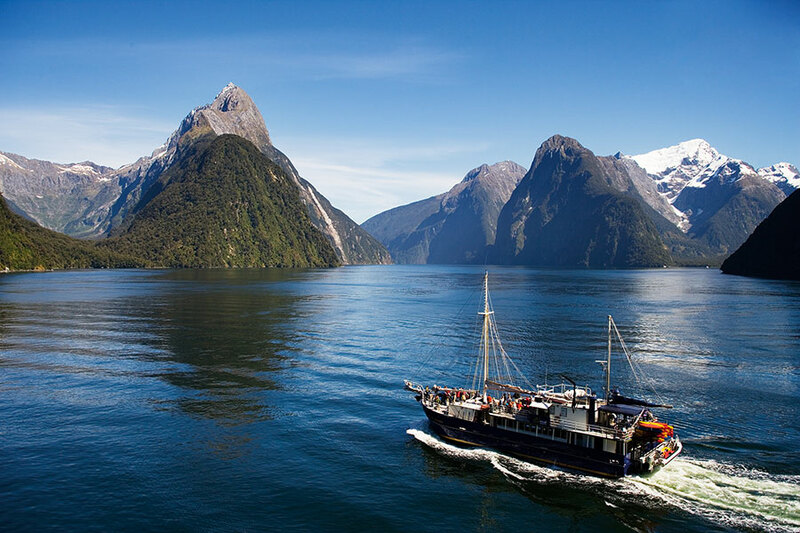 Today is a special day as you venture to one of the most remote and scenic locations in New Zealand, the Fiordlands, with Real Journeys. 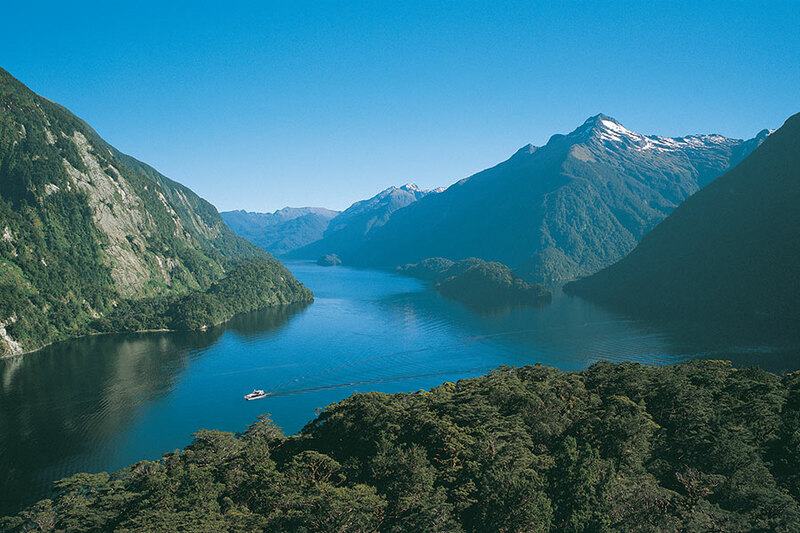 Travel along the shores of Lake Wakatipu and through the rolling countryside to Manapouri. 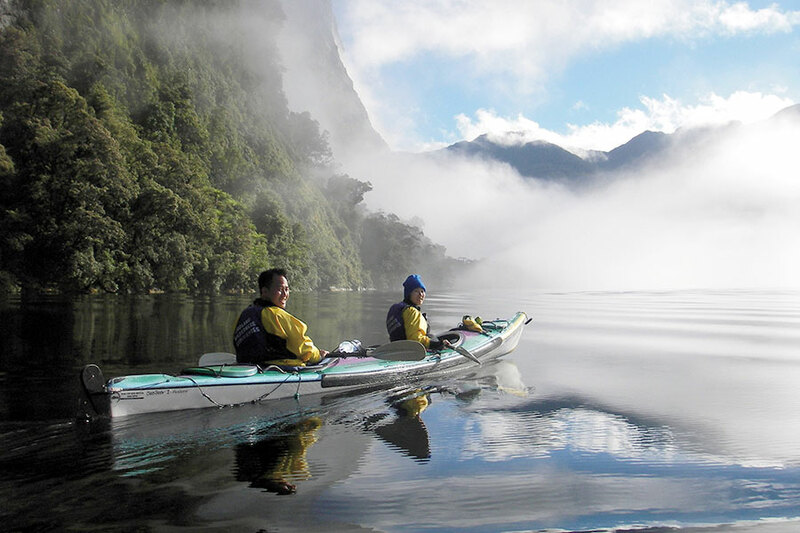 Cruise across the crystal waters of Lake Manapouri and then board a catamaran to explore the waterways of one of the most serene and isolated fiords, Doubtful Sound. 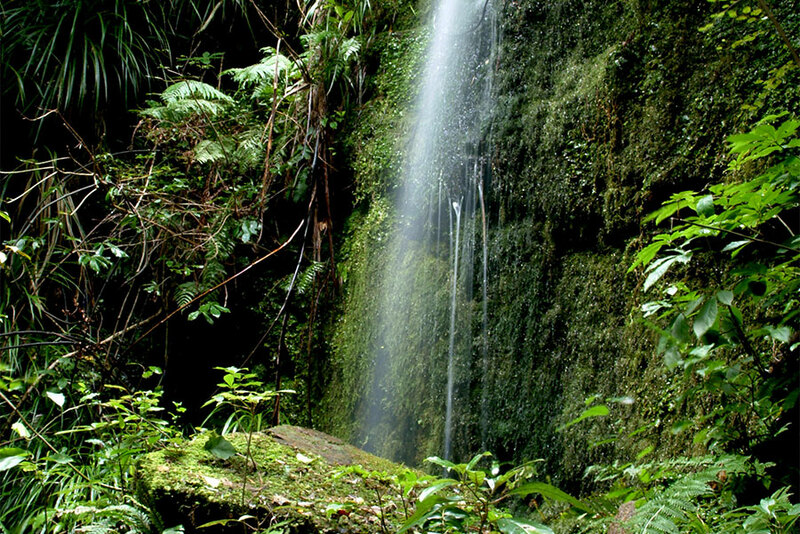 There is plenty of time available to explore points of interest and view the spectacular alpine scenery, including waterfalls, rainforest, and mountains all the way out to the Tasman Sea. Keep your eyes open for bottlenose dolphins, fur seals, and when in season, the rare Fiordland crested penguin. Enjoy a day of rejuvenating spa treatments at Millbrook Resort, with private transfers to and from. Enjoy a full body exfoliation in the steam room before moving on to a dual relaxation massage and an hour-long, customized facial. After your relaxing treatments, sit back and enjoy the tranquil surroundings with a glass of champagne and a fresh fruit platter. Today, you will be privately transferred to the airport, where you will begin your journey home.